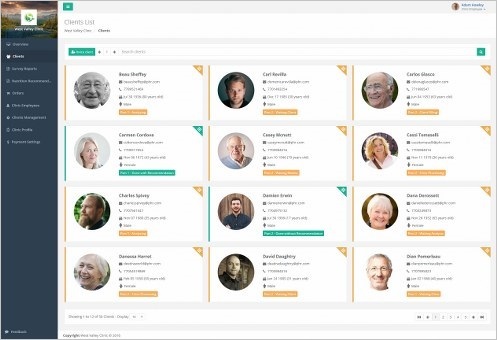 Try PhysiciansHR And Discover Our Great Features! 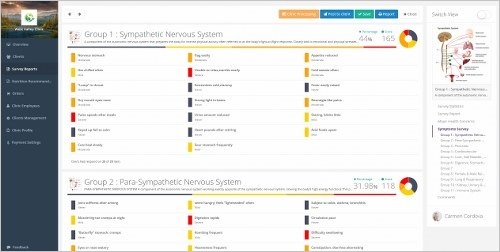 We provide automated symptoms analysis and assessment that will give you and your client a clear idea about their overall health with functional statistics, making it easier for your client to focus on their most important health concerns and give you the support you need to give them the best service. 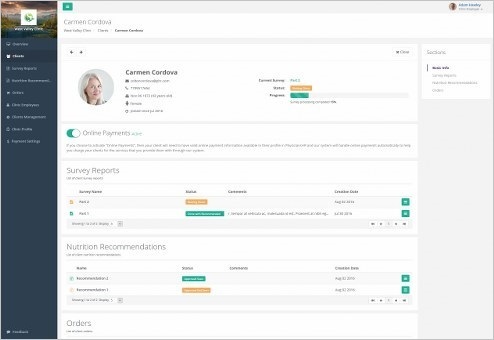 We also make supplement recommendation effortless by providing automated nutritional and herbal product recommendation based on your client’s Automated Health Report recommending only the most quality of supplements. PhysiciansHR serves as a great interactive platform for clinics and their clients, all your needs are available in one place and with one click, you and your clients can exchange information, discuss their health concerns and help them get better anytime and anywhere. Our medical team will provide support for you to assist you in getting your clients the help and results they are looking for. With excellent medical knowledge and assessment, you will get rich information, reporting and direction needed to help you, and your clients to both get the results you’re looking for! Our team is available and ready to provide technical support for you and help. 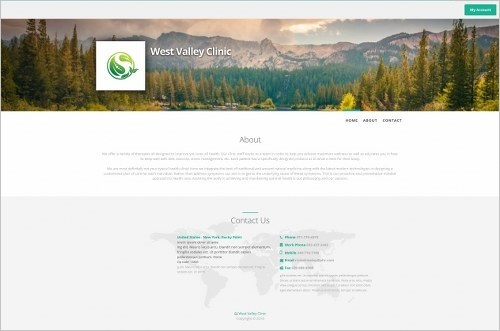 Customize your own in-platform clinic website which your clients can access. 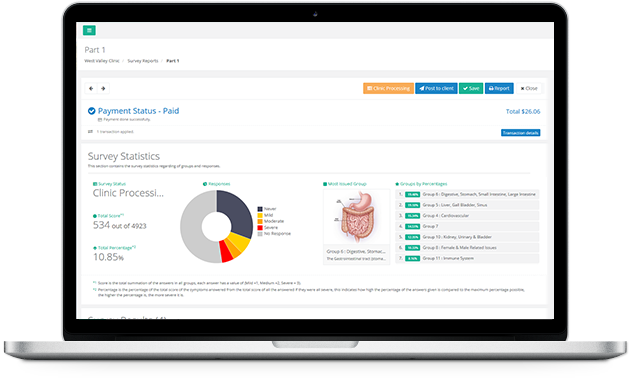 Physician’s Health Report is a platform that is available to any health clinic in order to assist their clients in assessing the proper nutritional supplementation for their current symptoms. Your clients visit your customized website to fill out an extensive numerical based report. You will be notified electronically that a patient has completed the survey. You can approve or decline the preparation of a comprehensive, customized health report. At your convenience, you can contact the patient to schedule a consultation, where you can go over the personalized report, answer any questions the patient may have, and order the recommended nutritional supplementation. The PhysiciansHR platform will serve as a quick and easy guide for you in the suggestion of proper supplementation for your clients. It also provides an additional income stream from the report fee and product sales. It helps you keep your client in better health through tracking of acute and chronic symptoms, gives professional suggestions on product usage, helps you to track for dosing and follow-up appointments and provide your clients with excellent health education.